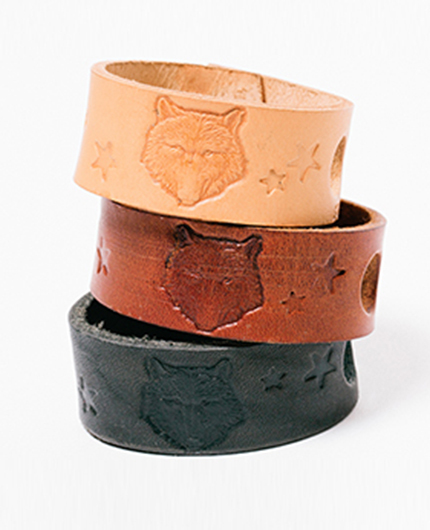 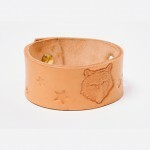 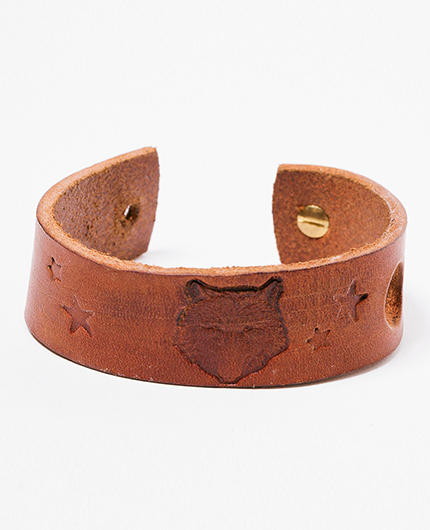 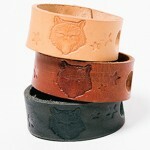 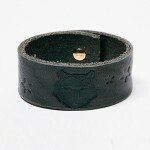 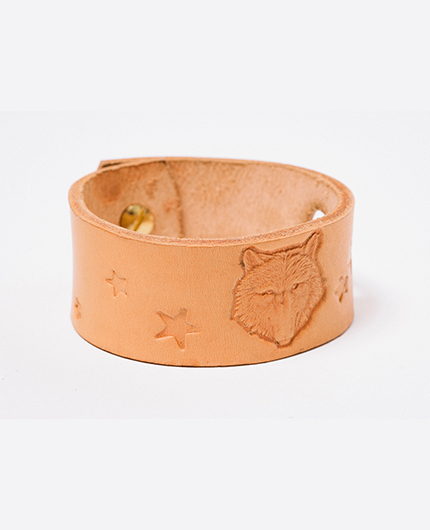 This beautifully packaged piece, SHE WOLF WRIST BAND is a best seller. 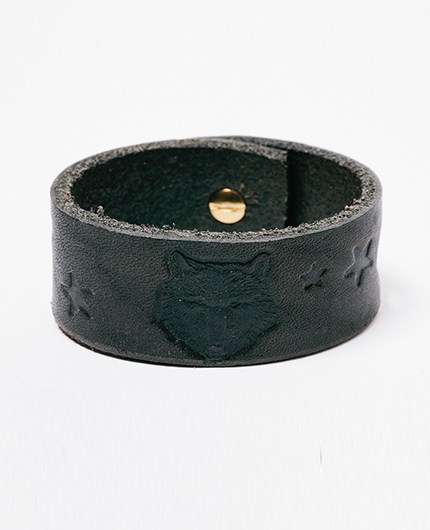 With embossed wolf & star detail and circular brass cap connecter, every wrist looks elegant. 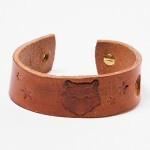 For gentle and tough girls too, this wears beautifully with time, taking on your scent and natural oils.